New Jubilee bench at Lophams Village Hall. 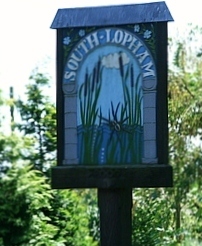 The Lophams’ Jubilee Celebrations raised a profit of £320.00 on the event, mainly through the Tea Tent and Burger Stand. 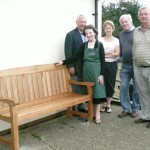 The Jubilee Committee decided that a fitting memorial to the event would be to donate a bench to the village hall. 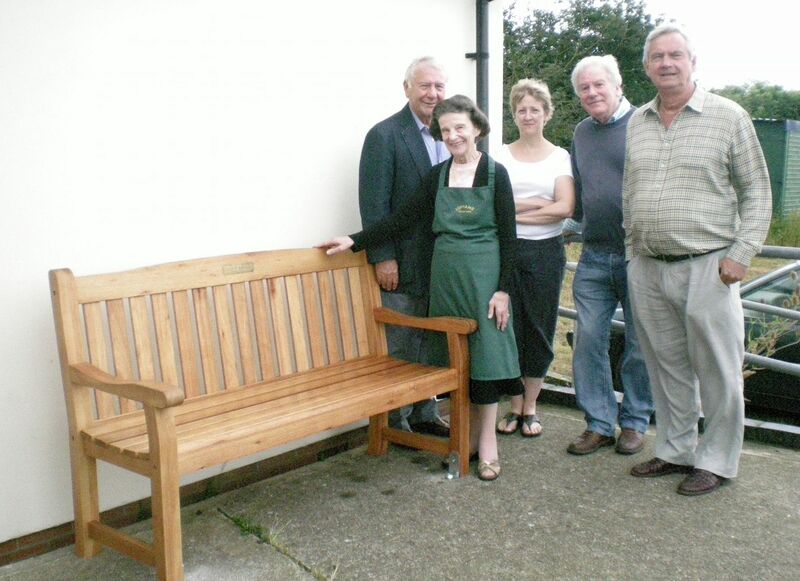 The bench is now in situ and the photograph shows: Jennie Vere of the Village Hall Committee, accompanied by Jubilee Committee members; Peter Coster, Steph Fleming, Granville Horan and Robert McCaw.